Featured Faculty: Judy Silberg, Ph.D. 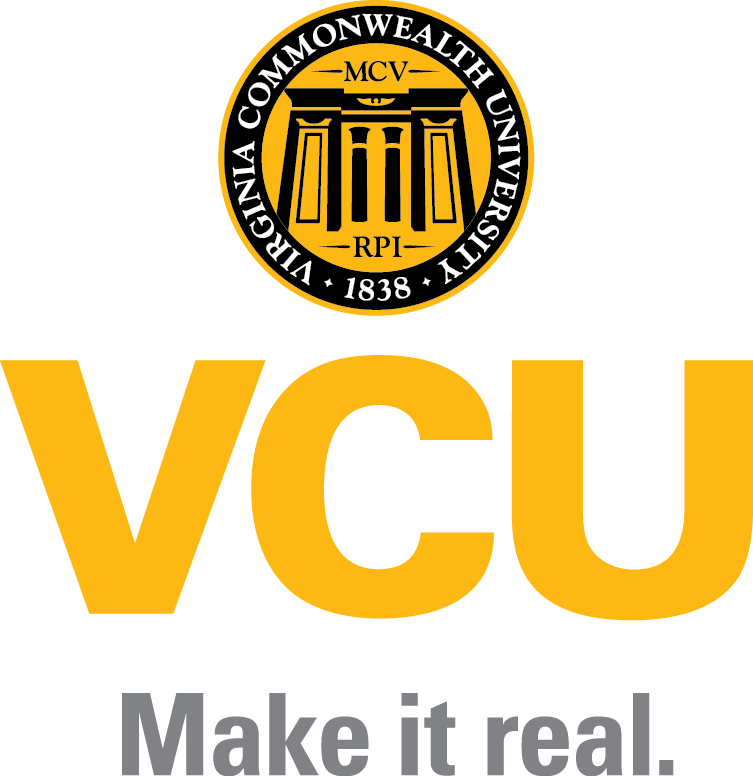 The National Institutes of Health awarded a $5 million grant to Virginia Commonwealth University to take part in a landmark study on substance use and adolescent brain development. NIH’s Adolescent Brain Cognitive Development study is the largest longitudinal neuroimaging study of human brain development ever launched.